This week’s episode of Upstream was prerecorded. 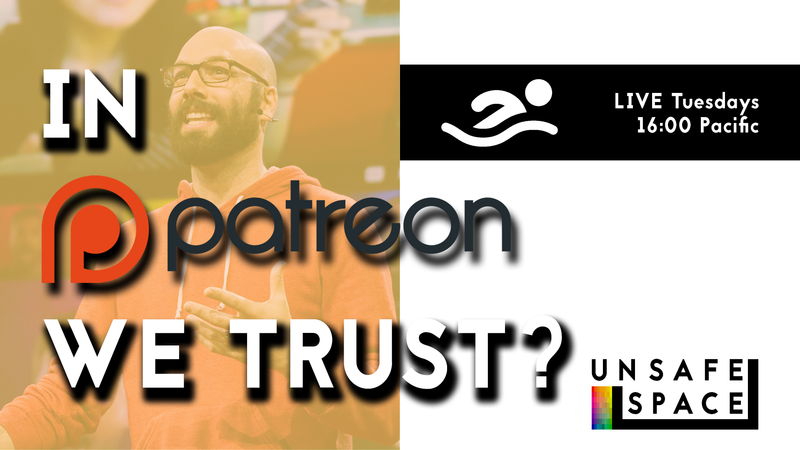 This week on Upstream, Carter analyzes Patreon’s deplatforming of Carl Benjamin (Sargon of Akkad) and Milo Yiannopolous. With the decline of religion in America, are founders using their companies as platforms for moral advocacy? Next Post: [Live: Episode 045] Deprogrammed: Fighting Racism with Racism?